Finally, reliable payment for CBD! 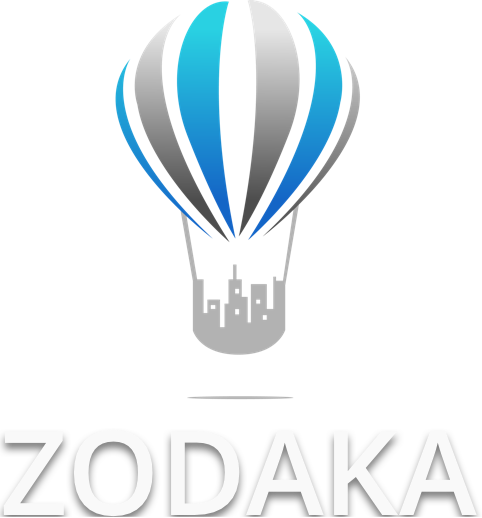 Zodaka does not utilize credit or debit cards (which work with national banks), so we have no problem with federal regulations regarding CBD. We think everybody should have fair access to the medicine they need.